Secret Science Club presents Philosopher, Cognitive Scientist & Author Daniel Dennett, Tuesday, February 7, 8PM @ the Bell House, FREE! How did we come to have minds and consciousness? For centuries, this question has puzzled and intrigued psychologists, physicists, poets, and philosophers, who have wondered how the human mind developed its ability to create, explain, and imagine. At the next Secret Science Club, philosopher & cognitive scientist Daniel Dennett explores the evolution of mind. Drawing on his just-released book, From Bacteria to Bach and Back, Dr. Dennett asks: What is consciousness? How did the brain evolve? How are memes “thinking tools”? Did words and language create the modern mind? Is your soul made of tiny robots? 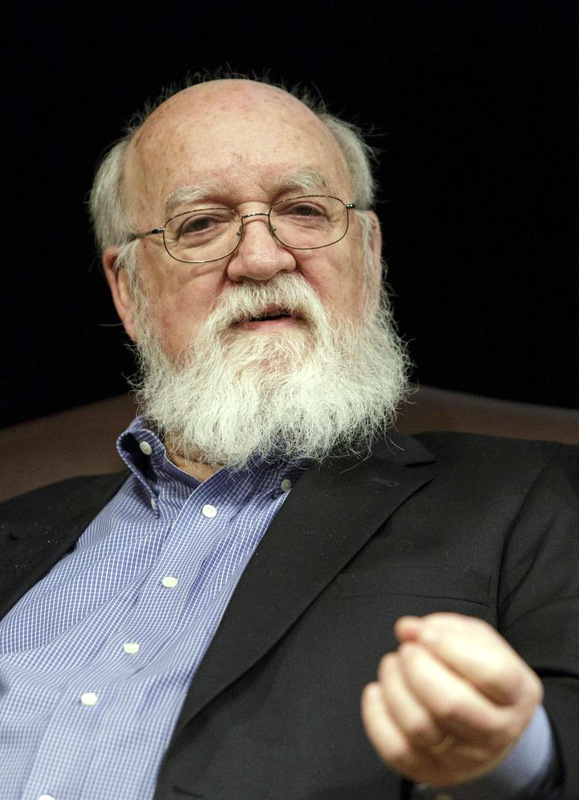 Daniel C. Dennett is professor of philosophy and co-director of the Center for Cognitive Studies at Tufts University. He is the author of over a dozen books including Darwin’s Dangerous Idea and Consciousness Explained, as well as over 400 scholarly articles on aspects of the mind, published in journals ranging from Artificial Intelligence and Behavioral and Brain Sciences to Poetics Today. --Hot off the presses! 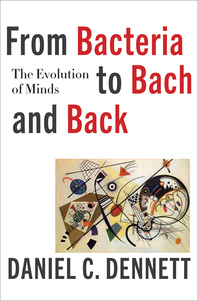 Snag a signed copy of Daniel Dennett’s wondrous new book, From Bacteria to Bach and Back: The Evolution of Minds. This brainy edition of the Secret Science Club meets Tuesday, February 7, 2017, 8pm @ the Bell House, 149 7th St. (between 2nd and 3rd avenues) in Gowanus, Brooklyn. Subway: F or G to 4th Ave; R to 9th St. Doors open at 7:30 pm. Please bring ID: 21+. No cover. We're expecting a big crowd, so get there early! Ever wonder what it would be like to be inside the mind of a dog? 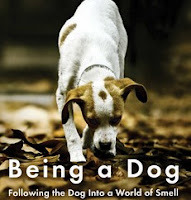 Dog cognition researcher and author Alexandra Horowitz explores how dogs perceive the world through their most spectacular organ—the nose—and how we humans can put our own underused sense of smell to work in surprising ways. Jumping off from her new book Being a Dog: Following the Dog into a World of Smell and over a decade of canine research, Dr. Horowitz delves into the astonishing load of information dogs acquire from a single sniff of air, the anatomy of a dog’s snout and the human nose, and the ability of tracking dogs to sniff out everything from fire ants to their owners’ declining glucose levels. 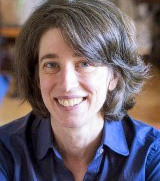 Alexandra Horowitz is director of the Dog Cognition Lab at Barnard College. She has written for the New York Times, New Yorker, and Smithsonian, and she has been a featured scientist on NPR and NOVA ScienceNOW. She is the author of the New York Times best-seller Inside of a Dog, On Looking, and most recently Being a Dog. --Try the hair of the dog that bit you! Our cocktail of the night, the Finnegan & Upton, is named for the canine pair that inspires Dr. Horowitz’s research. This next tail-wagging edition of the Secret Science Club meets Tuesday, January 10, 8 pm @ the Bell House, 149 7th St. (between 2nd and 3rd avenues) in Gowanus, Brooklyn. Subway: F or G to 4th Ave; R to 9th Street. RED ALERT! Join our New Year's pledge drive and support Secret Science Club in 2017. Secret Science Club is serious and passionate about science communication. As we enter the new year, we are as committed as ever to keeping our regular monthly events free and expanding our low-cost, high-quality programming to feed the need for more public science events. In 2016, Secret Science Club went on an amazing, curiosity-fueled ride through astrophysics, brain science, evolution, undersea worlds, artificial intelligence, the genome, and more. We want 2017 to be even more mind-blowing, awe-inspiring, and science-filled. To make a donation and support Secret Science Club 2017, visit our secure pledge page. You can snag cool pledge rewards, too (T-shirts, secret SSC swag, and more!). For those of you who don’t want pledge rewards, click here for faster check out. 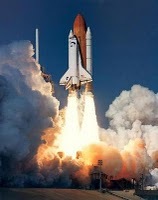 Secret Science Club is a project of Science Live Productions, Inc, a 501(c)3 nonprofit organization. That means your donations are tax deductible! Join us in celebrating science as a vital part of culture and public life and stand up for science as we head into the future. Thanks for your generous support of SSC's mission. Science for all! Stay tuned for upcoming Secret Science Club events at the Bell House and Secret Science Club (North) events at Symphony Space.